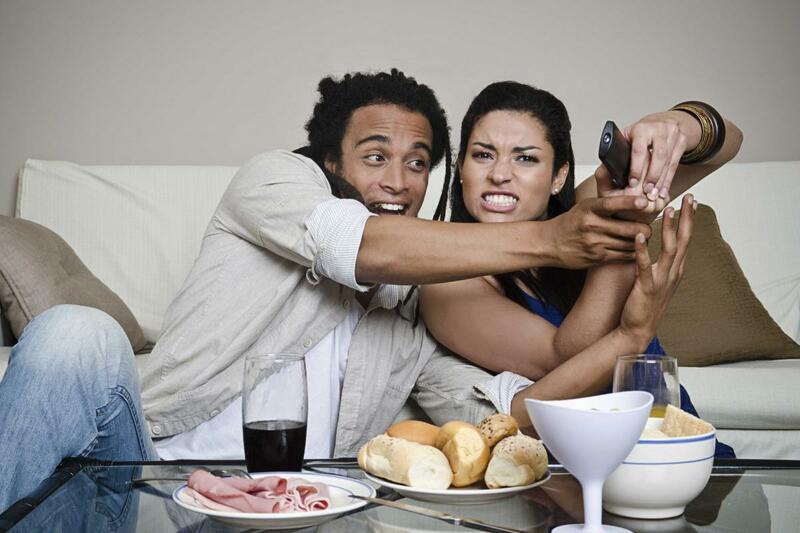 Can having a different taste in TV be a real issue in a relationship? A new study supports the debate as the study has showed that it can be a bit of a letdown. Matchmaker Maria Avgitidis said that the shows people watch matter far less than their general views toward TV, News.com.au reported. Avgitidis continued that she would not match a couch potato with someone who watches TV once a week. Psychotherapist Meg Batterson, who works with couples having relationship difficulties, asserted that if someone was upset their significant other did not like their show, and then they may actually be concerned they were too different in those areas and not compatible.